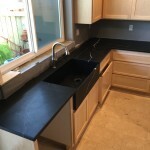 We recently just completed a kitchen with American Soapstone. 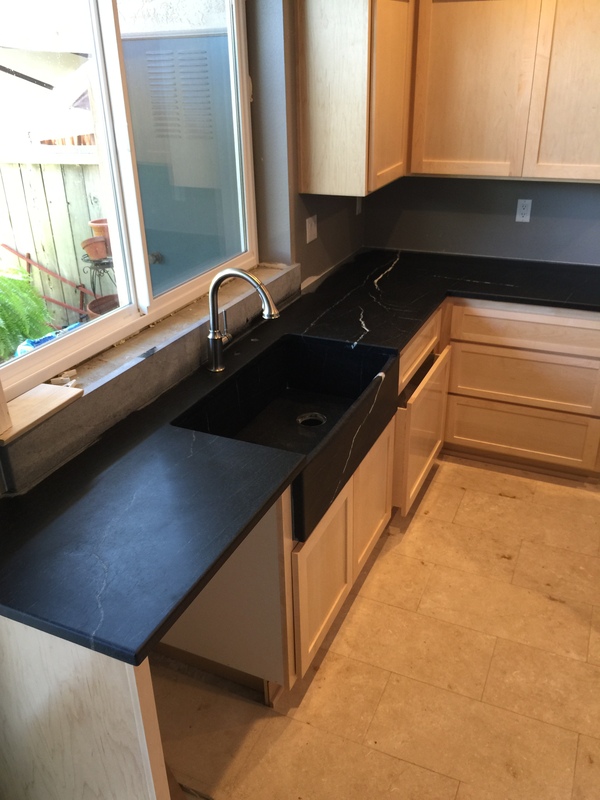 We fabricated and installed this stone for the countertops. 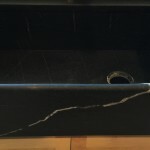 We also made a single bowl sink with a Franklin edge detail. This detail is made to look like it has been there for a 100 years! This is a beautiful detail to an already wonderful sink.